ensuring that players’ needs are catered for in a balanced and holistic way. Inter county players will be actively involved in the day to day activities of the Skills Hub. 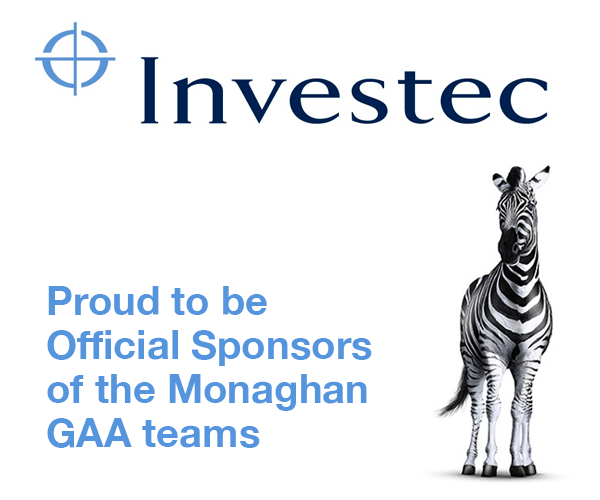 The staff working on the programme are experienced quality coaches which will include county players Dessie Mone and Ellen McCarron, who have GAA, LGFA or Camogie qualifications. 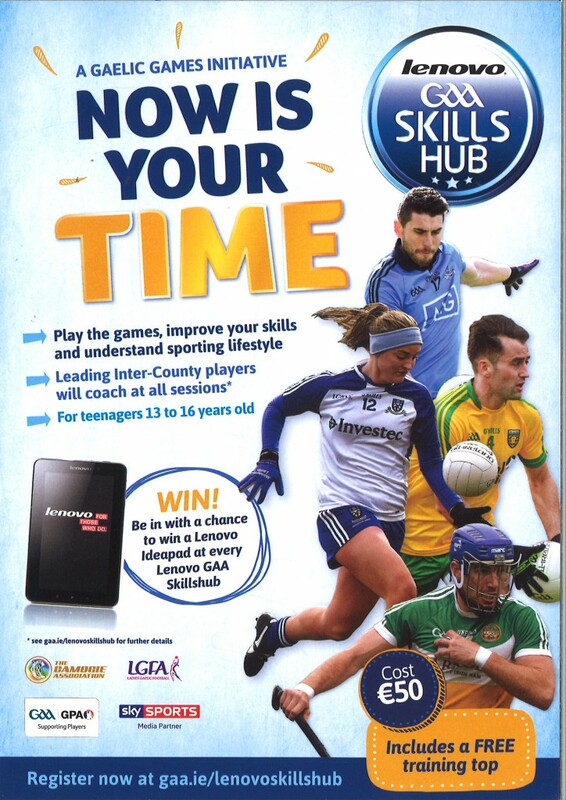 The “Lenovo GAA Skills Hub” will take place in Monaghan from Monday the 29th of June to Friday the 3rd of July in the Monaghan Training Grounds in Cloghan. The camp starts at 10.30am each morning and will run until 2.30pm each day. 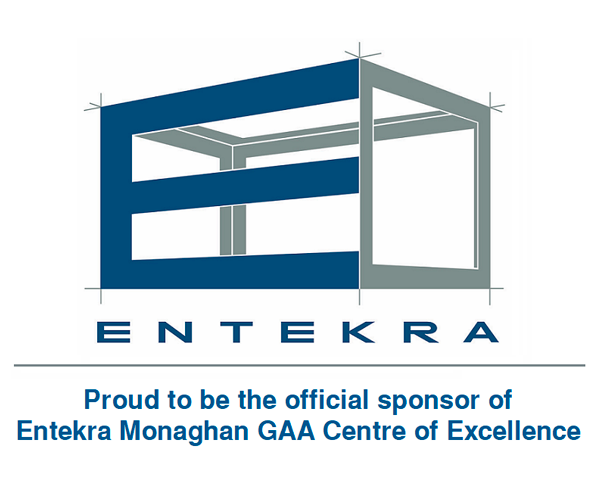 The “Lenovo GAA Skills Programme” is supported by the GPA, LGFA and the Camogie Association. Along with Playing the Games and expert coaching, a section of each day will be used to show best practice in Lifestyle choices such as Nutrition, Fitness levels, Preparation for Games, Sun Smart, and general advice from the inter county players present. The cost of attending the camp is €50 per participant. Everyone who attends the camp will receive a specially designed jersey and will be in with a chance of winning a Lenovo Ideapad. 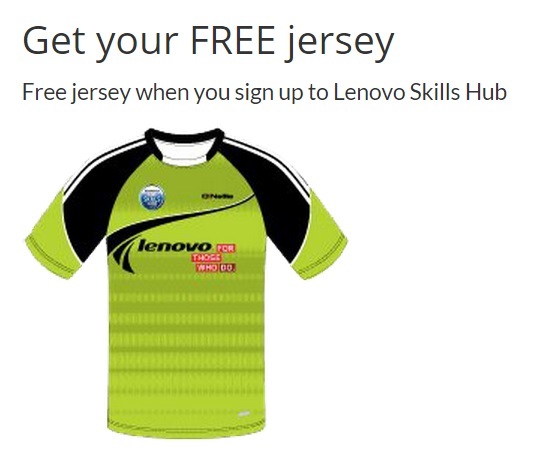 You can register for the camp by logging into the Lenovo Skills Hub website (click here) and registering your details. Alternatively you can register on the first morning of the camp. 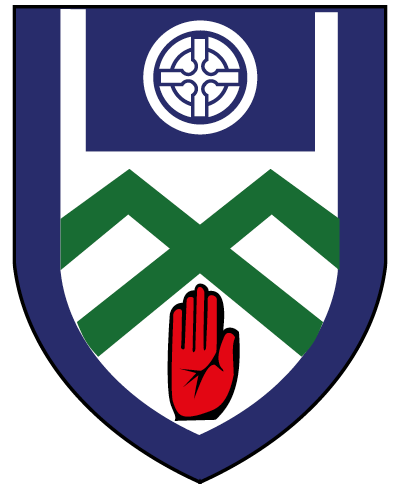 If you have any questions or queries about the camp you can contact the Camp Coordinator Owen Lennon (087 937 8713) and he will be glad to help.